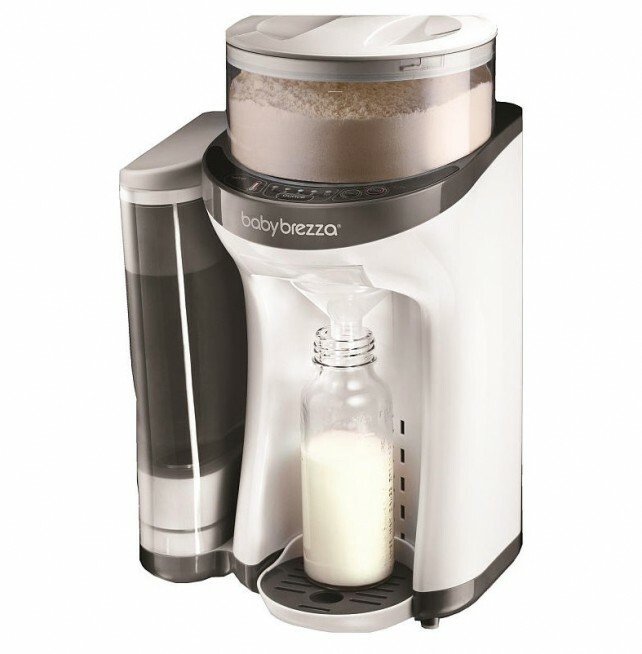 A device that promises perfectly measured and heated bottles of formula? I just had to try it. Do you think the government has a case against the baby food company?